A machete makes a wonderful wedding gift. After working many years with farmers around the world, I learned to value the multiple functions a machete offers a family: it’s a knife, a lawn mower, vegetable peeler, screwdriver, tree pruner, and so much more. 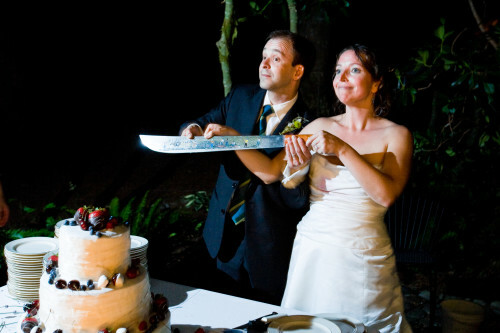 A few years ago, my friends Sara and David cut their wedding cake with an engraved machete from El Salvador – I wept. Someone needs to write a book on the “The Hoe and the Demise of Earth”. Research for this book should start with Daniel Hillel – a brilliant scientist, laureate of the World Food Prize, who describes soil as the “crucible of terrestrial life” and theological basis of humanity’s creation. 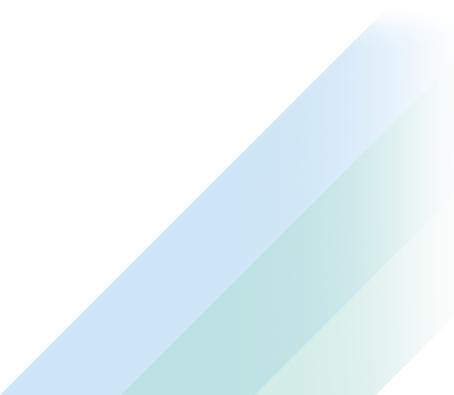 One part of the farm had been chopped or mowed with a machete leaving short grass stubble, and the soil undisturbed. Immaculate. On another part of the farm, the grass and weeds had been ripped out by a hoe, with the soil scraped bare, exposed. Violated. In the short- and long-term health and productivity of the farm, soil health is perhaps the single most important factor. A living, vibrant soil nourishes coffee plants. Groundcover (such as grass) over the soil protects it from rain and wind erosion, and increases water infiltration into the root zone – also great for coffee plants. Coffee trees with good nutrition and water are healthier, more productive, and more resilient to pests and drought. Just by managing soil better – by keeping a good groundcover and not disturbing the soil – a farmer does wonders for these three farm best practices: fertility, pest control, and water management. If you do the math and consider the costs (which we are doing and many others have done), the machete triumphs. I think we should commission stained-glass murals in churches in the coffeelands portraying a coffee farmer – a holy warrior – gloriously wielding her Machete, shredding the Hoe. I agree that the hoe should be discouraged as much as possible. But to laud the machete as the answer? This is the 21st century, is that the best we can do for poor farmers? Machete is not all good – it’s hard work; you have to stoop (back problems for ageing farmers), your hand gets near to the ground (snake bite), hired labour especially will not be overly careful (tree trunks get nicks exposing tissues to fungal attack that can kill the tree – a not uncommon problem). If the answer is the ancient machete, then there is something wrong with the question. Coffee is a rich industry (I saw a gold-plated espresso machine the other day) but in the name of sustainability we frequently come to the farmer asking him/her to do more without any clear benefit:cost improvement . We should be trying to make their lives easier. We have made our own lives easier (e.g. many cheap, reliable, hand-held cordless devices around the home that are slowly becoming robotic) so why not for farmers too? Could it be done? We don’t know because nobody has really tried (i.e. long term research and innovation support). Periodically we worry about the dearth of young farmers – really I can’t blame them abandoning the farm, because we are abandoning them. Peter, great comments. I will see about a gold plated machete for the next wedding! Over breakfast, we brainstormed alternatives to the machete: mechanical weed-eater? Too much carbon. Goats? They might chew the coffee leaves. Guinea pigs? They can’t take the heat. Roundup? On no! 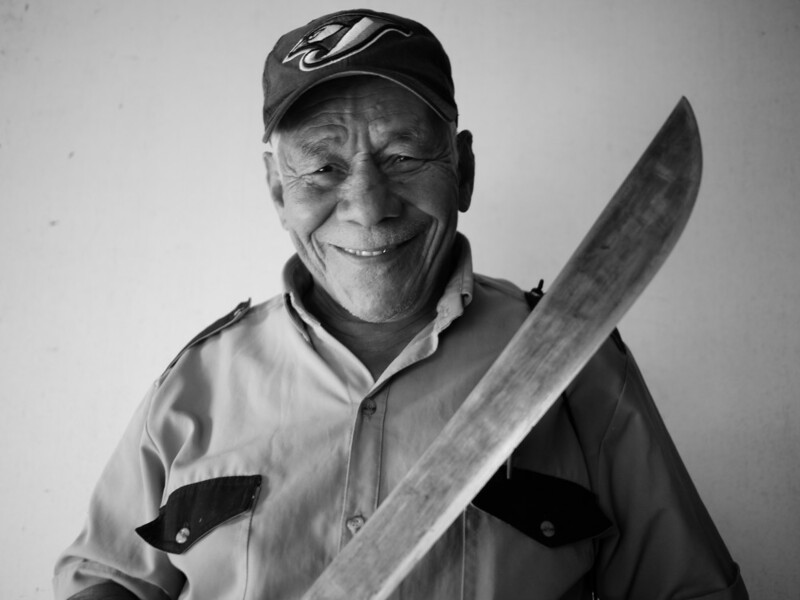 Honestly, I think the machete is part of coffee, and here to stay – partly because its such a versatile tool. So what this gets us back to are the costs of production. Producing high-quality, sustainable coffee is costly, and hard work. A good coffee grower is a master of many skills, walking a financial tight-rope of an erratic market. While the costs of production are fairly stable, and the retail price of a cup or pound of coffee are stable, we peg the farmgate price of coffee to the “market”, which is subject to speculation or the weather over Brazil. Instead, the farmgate price of specialty coffee needs to be determined by these factors regardless of the “market”: the real cost of production, quality, and the retail price for cups and bags of coffee. Frankly I am for the lazyman’s weed whacker. Just how much carbon damage does a weedwhacher really produce? Also does the health risk to workers outweigh the carbon production? Should we get rid of the “big hoe,” commonly referred to as the plow or tractor? What would happen to our food sources if we did not have the mechanical means of food production? I live in grape country and harvesting really relies on machinery: easier on the body and increases production in a short time. The issue of the “hoe vs. the machete” is curious, but also very conplicated – or is your issue just with coffee production?